Last night my wife and I had a rare date night. We went to one of our favorite restaurants in Hawley, PA. 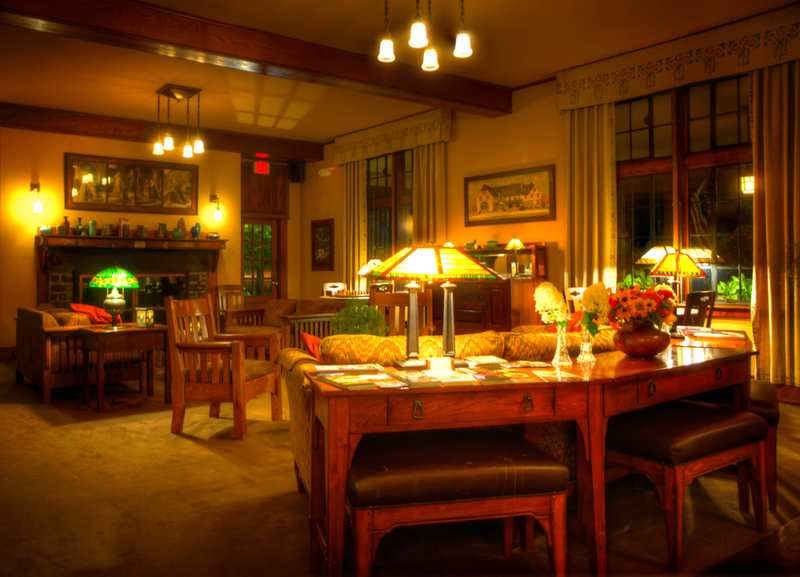 The room at the Inn is so warm and inviting so I tried to capture some of that lighting. I shot three photos and later ran them through Photomatix Pro to get this HDR. Older PostWhat camera to buy?